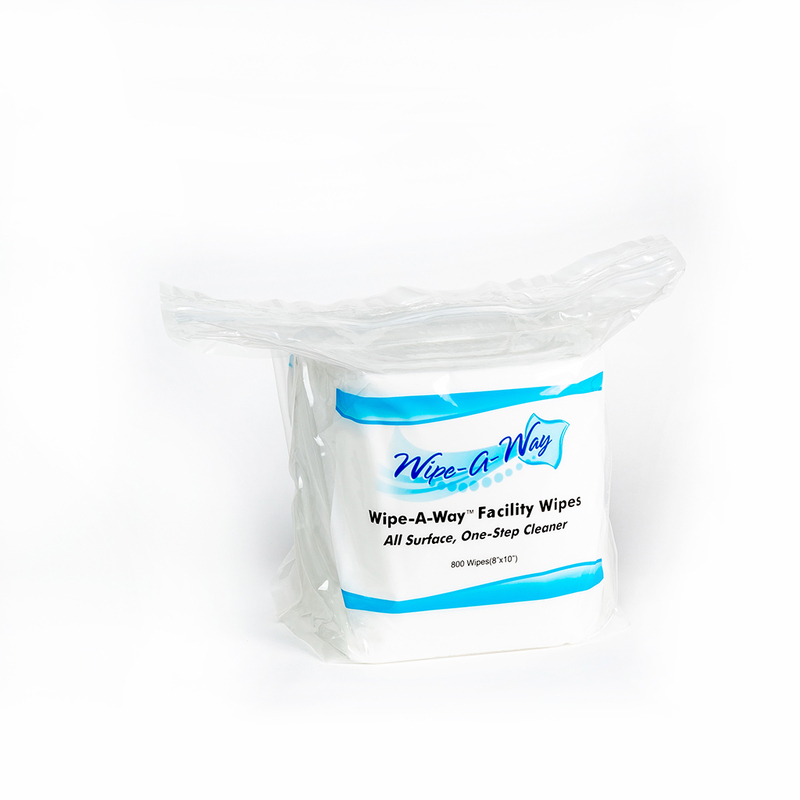 Pre-moistened facility wipes that are ideal for gyms wipes & athletic clubs. 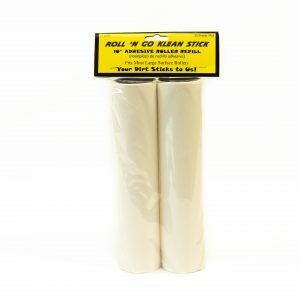 Cleans & deodorizes all surfaces. 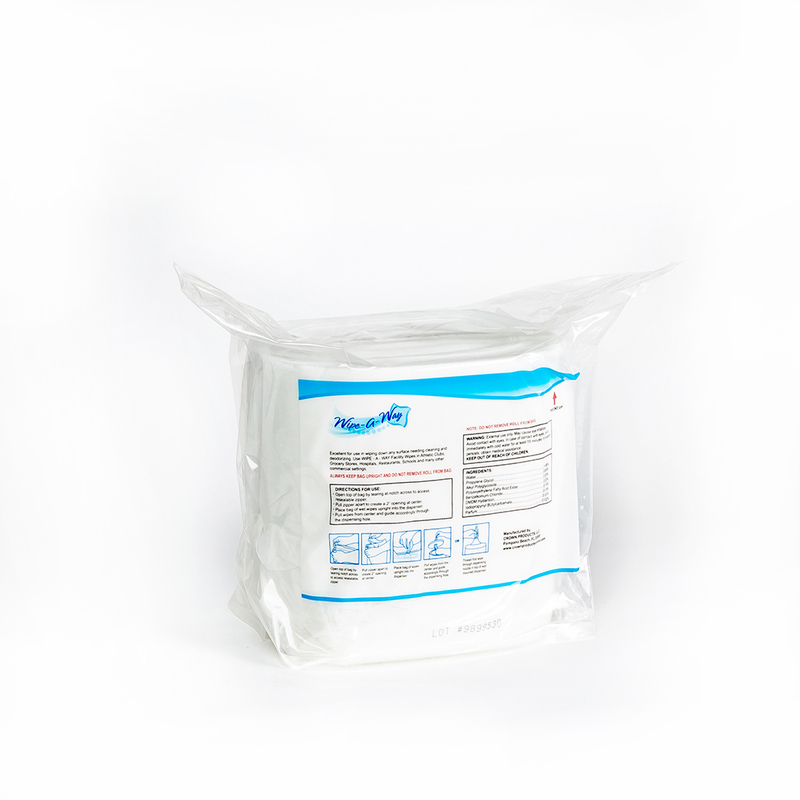 Each case contains 2 rolls of 800 center-pull towels. 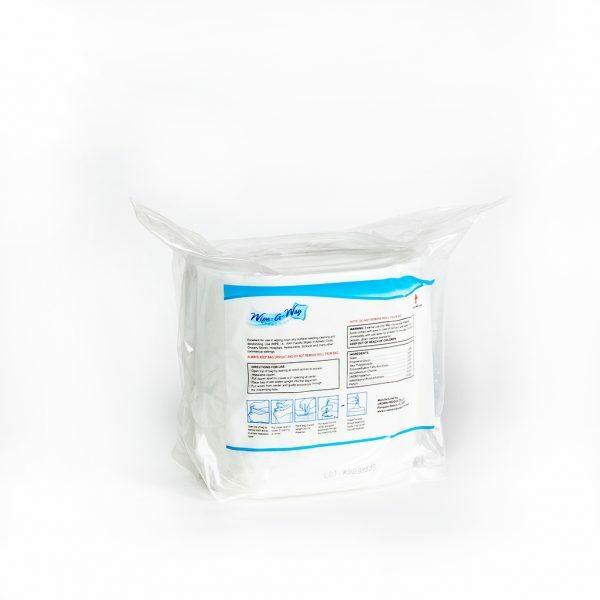 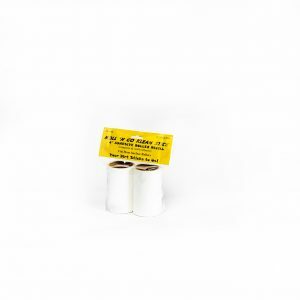 Each 8″ x 10″ towel wipe is scented with a Rainforest fragrance. 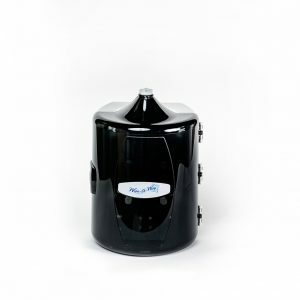 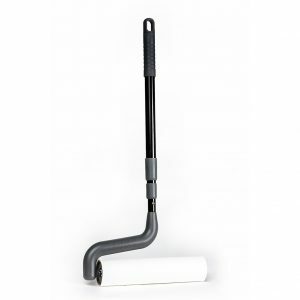 For use with the Wipe-A-Way Facility Wipe Dispenser or Wipe-A-Way Stainless Steel Floor Stand Dispenser.